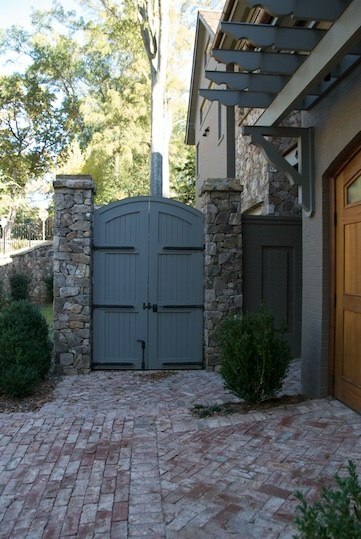 This is a complete hardware package to hang a single wooden gate: includes a traditionally styled solid bronze ring latch; a set of three - 4" solid brass ball-bearing hinges; and a coordinating gate stop. 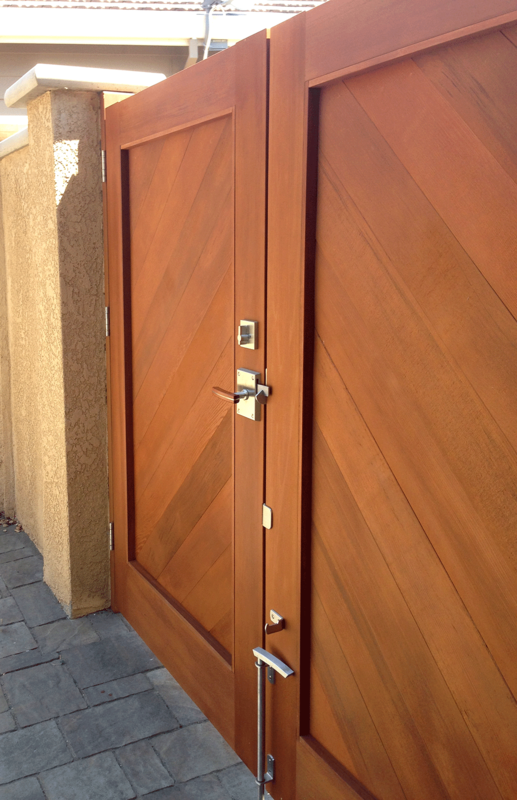 The Bronze Ring Latch is a solid cast Bronze Gate Latch that operates from both sides. 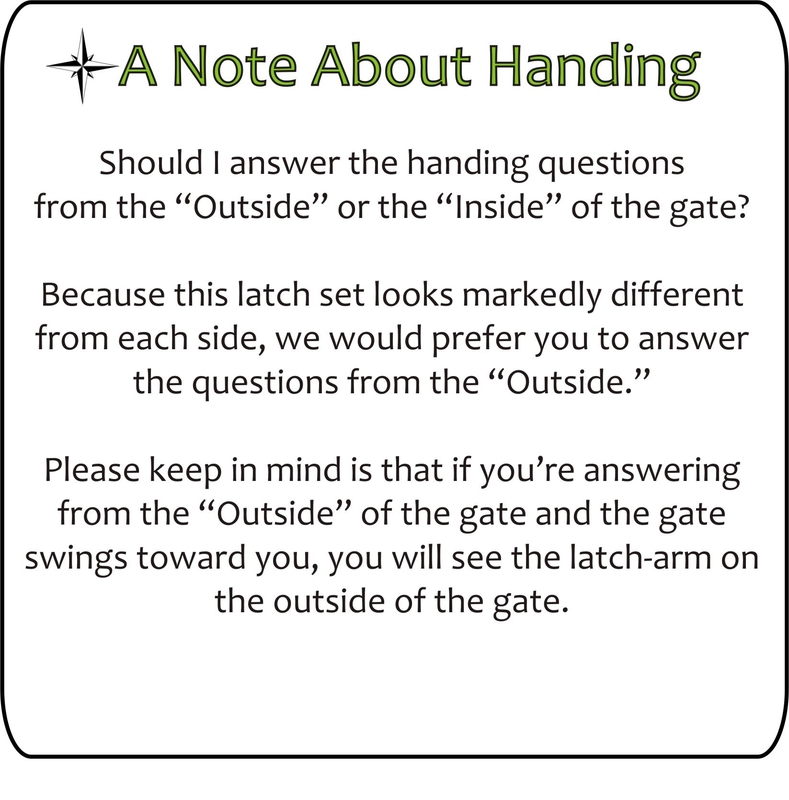 For out-swinging gates, the plate with the latch-arm will be on the outside (street-side) of the gate. This latch is spring loaded. This latch is not lacquered, so it will darken naturally over time. Please read bronze care instructions below. 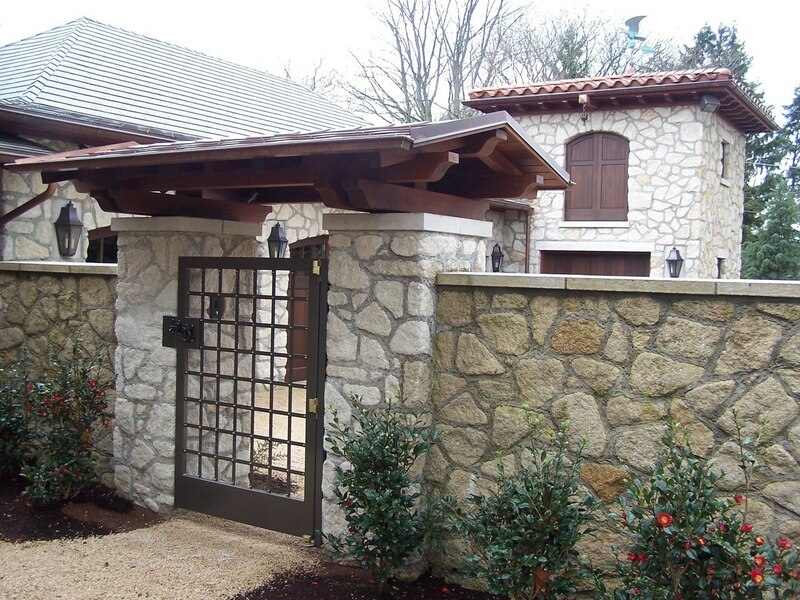 Bronze ages gracefully and may change in appearance due to varying environmental conditions. 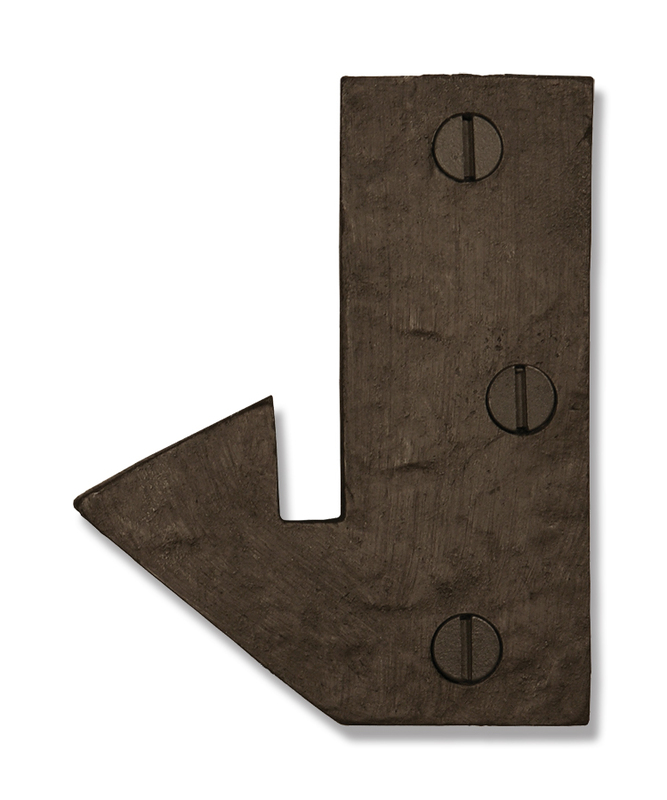 Bronze patina finishes will develop a wear highlight with frequency of use. When bronze is exposed to air it will tarnish quickly and turn brown. Bronze exposed to exterior elements and conditions will turn green. This discoloration is referred to as patina. This patina process starts immediately upon installation. 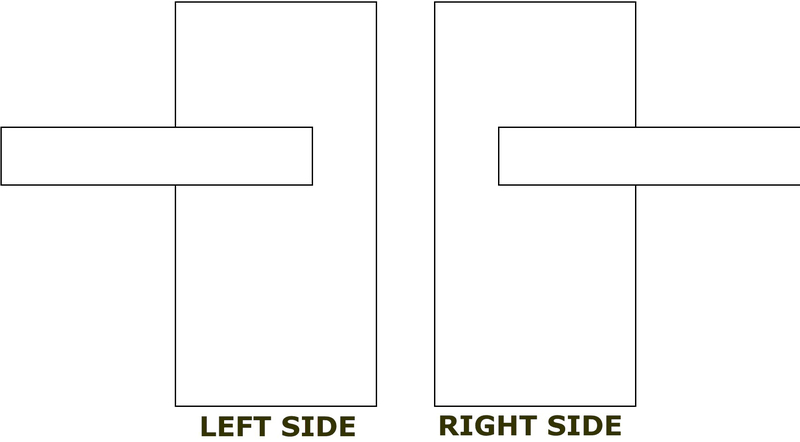 None of these conditions are considered defects, but part of the natural beauty of aged bronze. 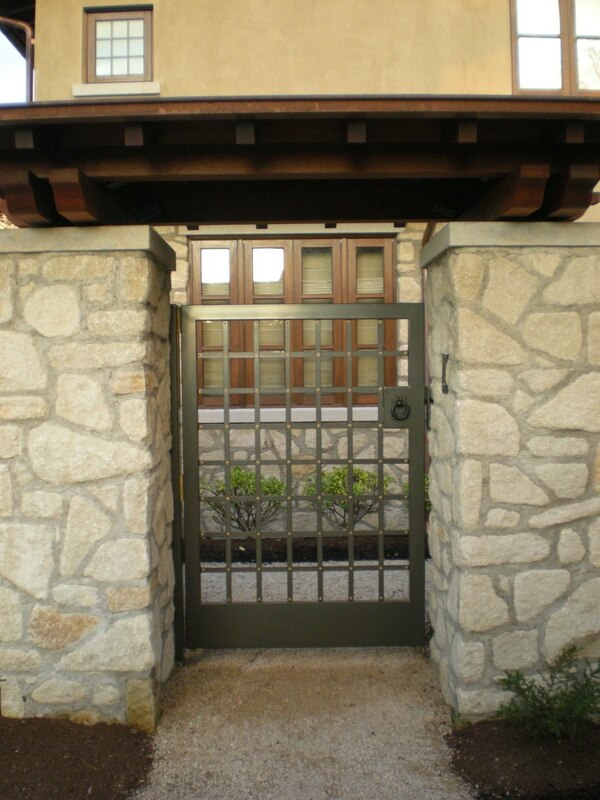 Accommodates Wooden Gates up to 4" thick. 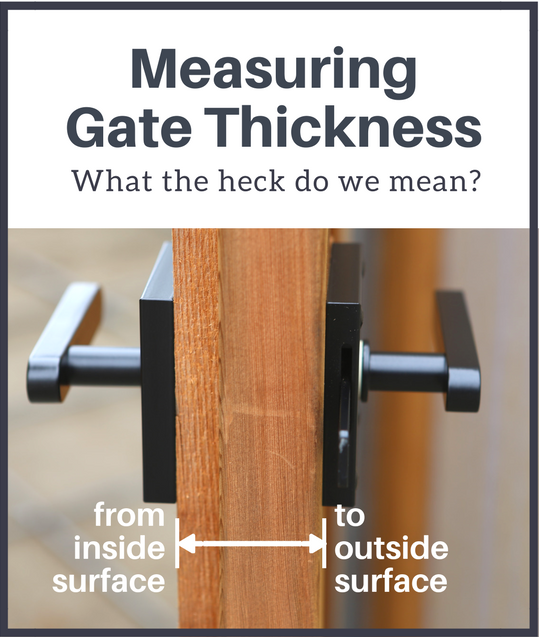 Please specify exact gate thickness with your order. Ships Within: 3 days. Black wax ships within 2 weeks. 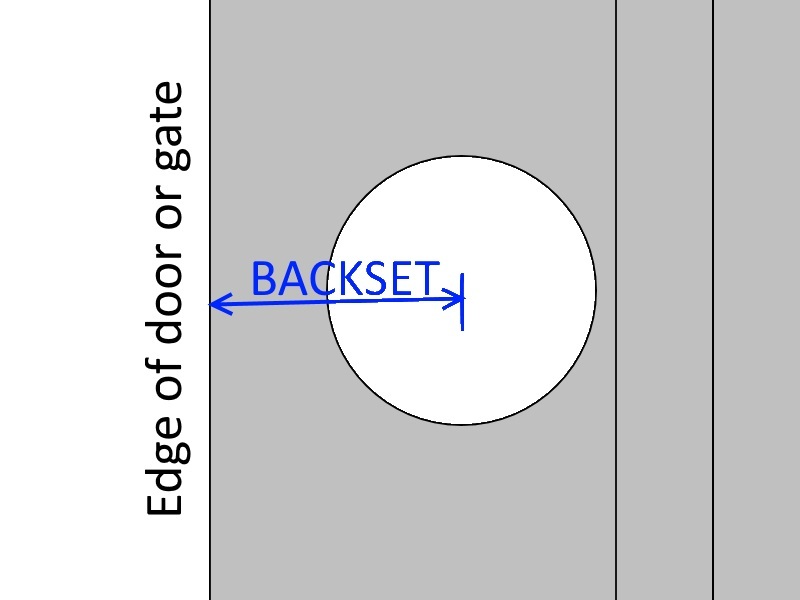 Gate swing direction and gate thickness required with order.